Why do you need professional photos & videos? What if you looked at your social media feed and website side-by-side and saw beautiful images that reflected the image you want to portray about your business? What if your photos were completely in sync with your branding efforts? What if you never had to struggle to find the perfect pic for a facebook post or google ad? Your cell phone just won’t cut it. Our goal at Focus Creative is to help you develop a library of custom images that represent your business. We want to help you tell your story - the story of who your business really is and how you serve our community. We work with you to determine your goals and needs, then come up with a plan to help you get there. We also look at what you already have and help you utilize the efforts you’ve already invested in if possible. Let’s get you looking good! Let’s get you excited to look at all your marketing efforts and get posting with ease. Do you struggle to find the right images and videos for your social media posts? Do you struggle with the images looking consistent with your brand? Focus Creative is built to provide custom photography and videos for your business to help you build a library of images to pull from for all your online needs. Whether it’s for an Instagram post or to send to Forbes Magazine for them to feature your product. Our goal is to provide amazing images for amazing brands. Beautiful imagery will stop people in their tracks. We will help you create beautiful and custom photography for your business that will help your business attract and engage current and potential customers. Do you think Nike uses an iphone to take their pictures they share on social media? Why should you? With the ability to reach people all over the world, great pictures and videos can take your business to the next level. Look good. Because you can. It's not out of reach, and we are here to help. that show off the the business you worked so hard to create? Want more?  Check out our Services to learn more about what all we offer here at Focus Creative. We can’t wait to hear from you and see how we can help you grow your business. Get people talking about you in a good way. We’ll help you develop images that people can’t get enough of. We can help you show people what you offer in an appealing way to drive traffic to your business. We’ll help you learn what types of photos your customers love and interact with.